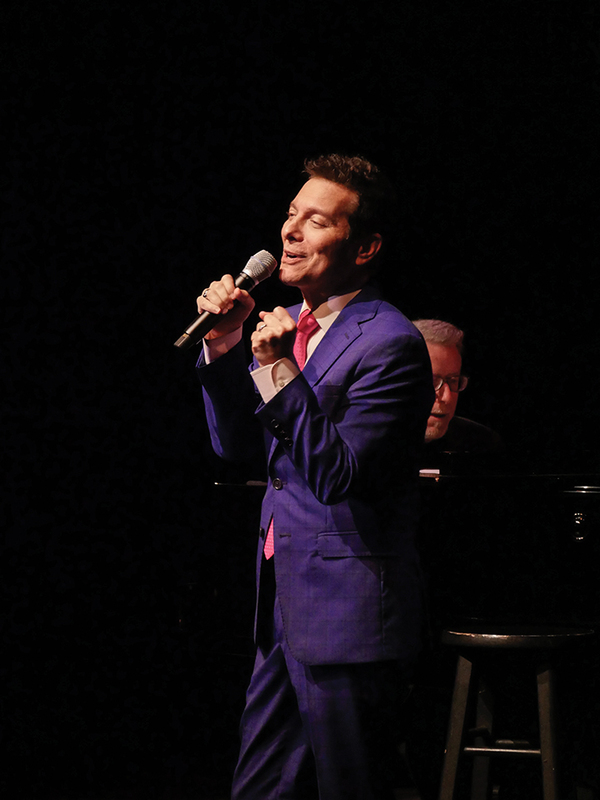 Michael Feinstein sang the classics to his audience while performing his rendition of “The Great American Songbook” at Smothers Theatre on Oct. 7. 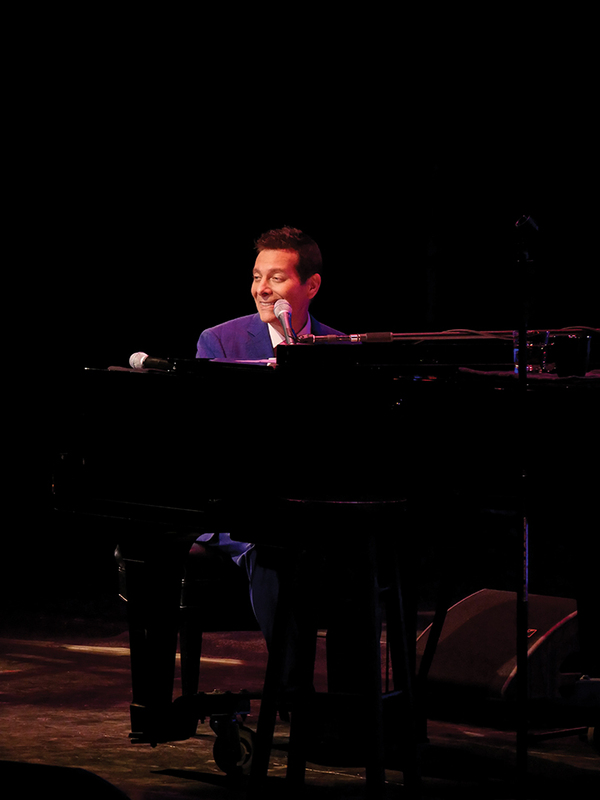 Feinstein is an award-winning pianist and singer, according to the show’s program. He is a large supporter and performer of “The Great American Songbook,” a collection of well-known songs and jazz from the early twentieth century, according to his website. The performance was an opportunity for Feinstein to connect and showcase his musical and historical knowledge to the audience. During the performance, Feinstein covered a range of artists, from Frank Sinatra to Fred Astaire. 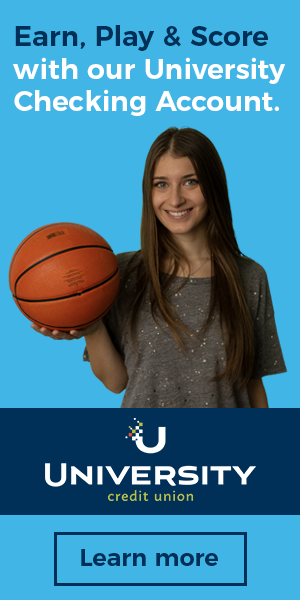 “The music wasn’t from my generation, but I really enjoyed listening to it all,” junior Katie Callahan said. The past three decades have been incredibly successful for Feinstein’s career, according to the program. 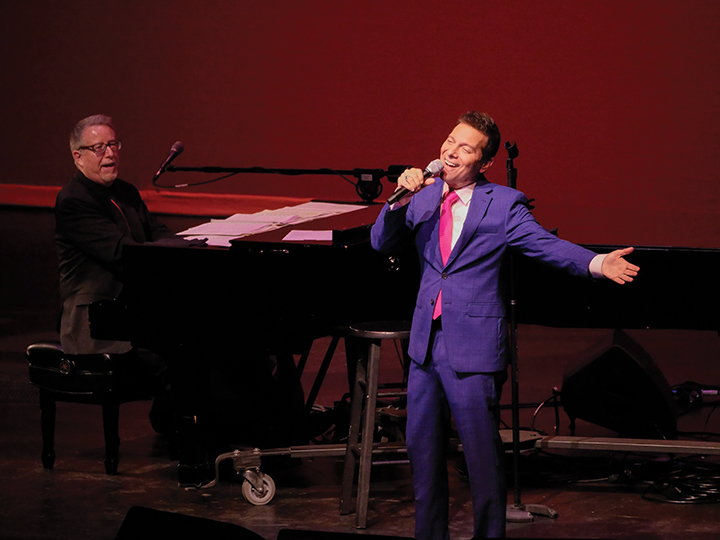 He had five Grammy nominations, which include the albums “The Sinatra Project” and “Romance on Film, Romance on Broadway.” Feinstein’s NPR show and multiple Emmy nominations for his PBS-TV special Michael Feinstein — The Sinatra Legacy, are also a part of his extensive background. Feinstein has had an extensive career. His performances have been held at famous locations such as Buckingham Palace and The White House. Ira Gershwin was a personal friend of Feinstein’s during the start of his career and provided an assortment of musical knowledge and resources, Feinstein said. Feinstein opened the show with the song “L-O-V-E,” originally sung by Nat King Cole, which was a crowd favorite. 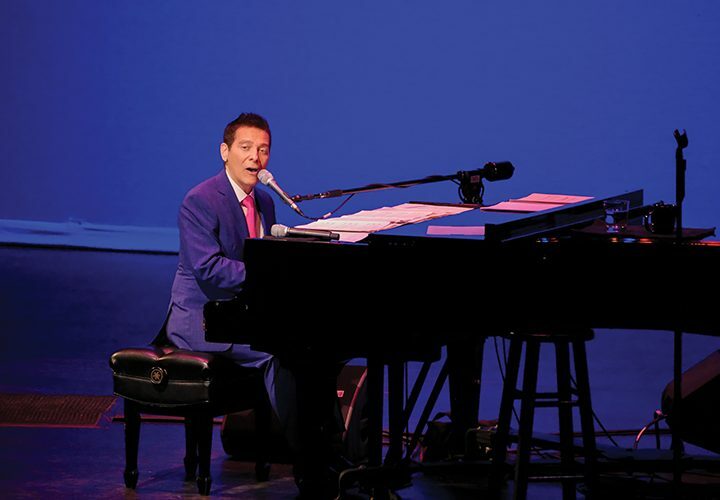 From there Feinstein sang, while occasionally performing on the piano, a number of recognizable American classics originally sung by Frank Sinatra and Fred Astaire. Feinstein was accompanied onstage by pianist Sam Krieger, drummer Albie Berk and bassist Kirk Smith. Feinstein was able to use his extensive experience and background to perform a variety of songs. “The Way You Look Tonight” by Fred Astaire was another crowd favorite. In between each song Feinstein gave an introduction, told some jokes and gave an explanation as to why each song was chosen for “The Great American Songbook.” He was also able to provide anecdotes of personal experiences with Gershwin and many others that have helped him in his endeavors to preserve the American classics. Crawley said there was no lack of laughs or applause from the audience. Almost every seat in the theater was filled. Standing ovations, cheers of “bravo” and pleading from the audience for an encore kept the show filled with excitement and Feinstein enthusiastic from start to finish, Crawley said. There were points in the performance when Feinstein asked the crowd to sing along with him or fill in the words for sections of well-known songs. He interacted with his audience, going so far as to ask the crowd to shout out song suggestions for his remaining few performances. Feinstein closed the show with a suggested song that almost every audience member sang along to — “S’ Wonderful” by the Gershwin Brothers. He played the piano while the audience sang along. 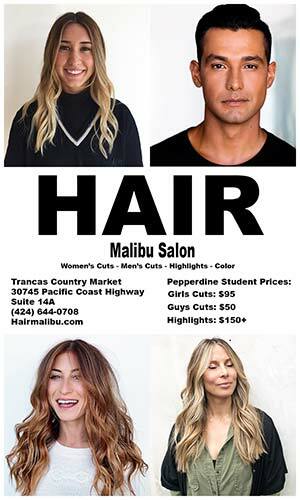 “He had high energy and kept the entire crowd entertained for the evening,” Callahan said. 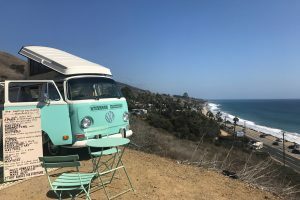 Feinstein is currently on tour. More information about his upcoming show can be found on his website.